Rare items out of stock? 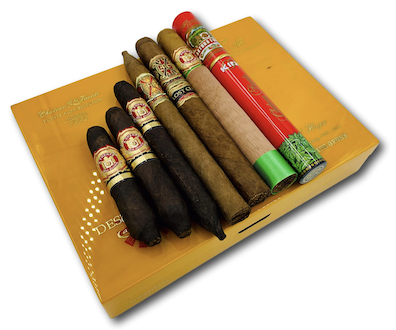 Click here to sign up for emails about our rare assortments so you're the first to know! 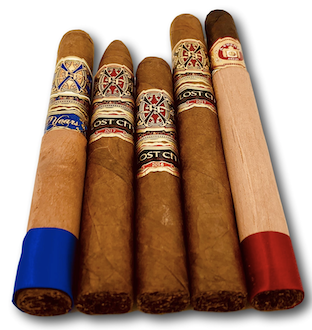 Opus X Father and Son assortment in stock now! 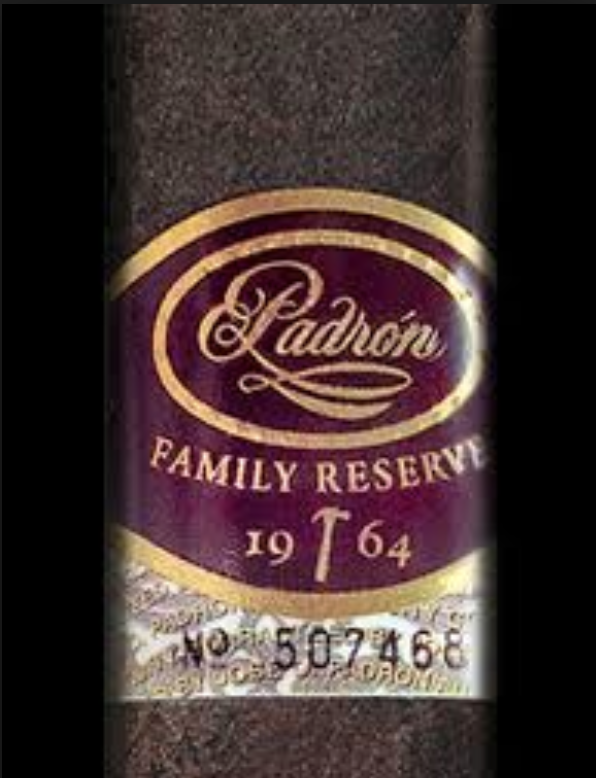 10% off all 5 packs of Cigar of the year E.P. 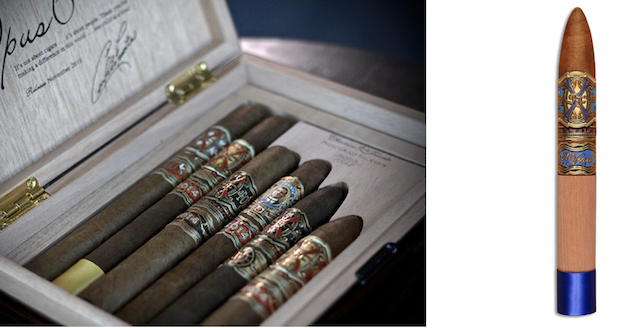 Carillo Encore cigars! 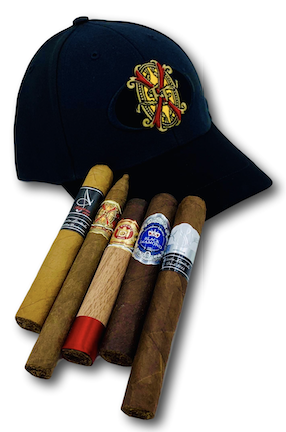 *NEW* Opus X Hat + 5 Cigar Combo in stock! 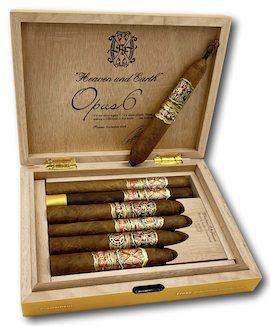 Opus 6 + Opus X BBMF combo in stock! 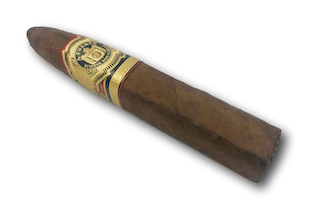 Don Carlos Eye of the Shark in stock! 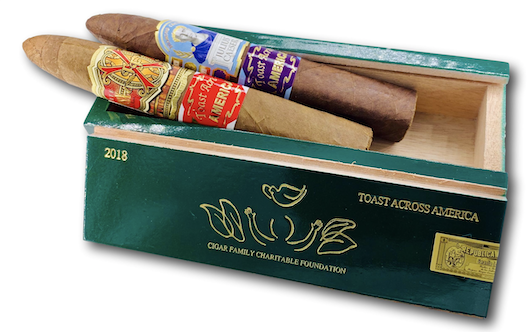 Opus 6 + OpusX 20th Anniversary Power of the Dream combo in stock! 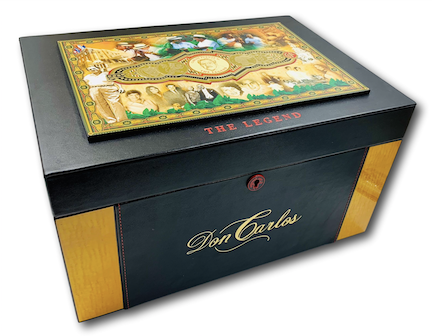 Carlos A. Fuente Commemorative Humidor Back in stock! 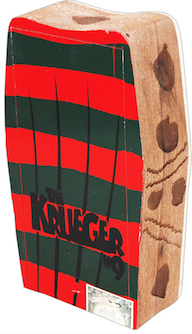 Check out our awesome assortment deals HERE! 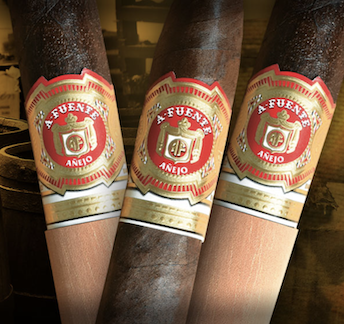 Rare Arturo Fuente Cigars here! 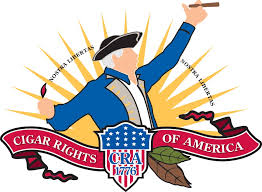 Welcome to S&A Cigars where we take pride in the products that we sell. 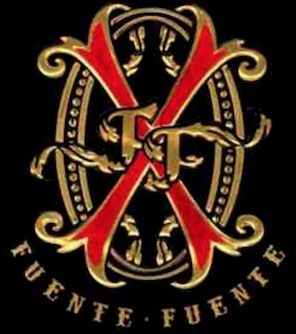 We make sure to maintain our cigars in ideal temperature and humidity for an optimal smoking experience. Make sure to subscribe and receive special offers and discounts! 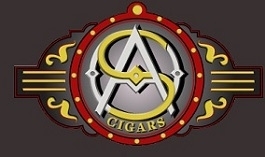 S&A Cigars requires that buyer must be an adult and able to give a valid signature at given time of delivery. 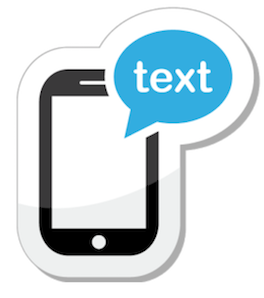 There will be a state tobacco tax(20%) and sales tax(6.25%) added to the total of your order.